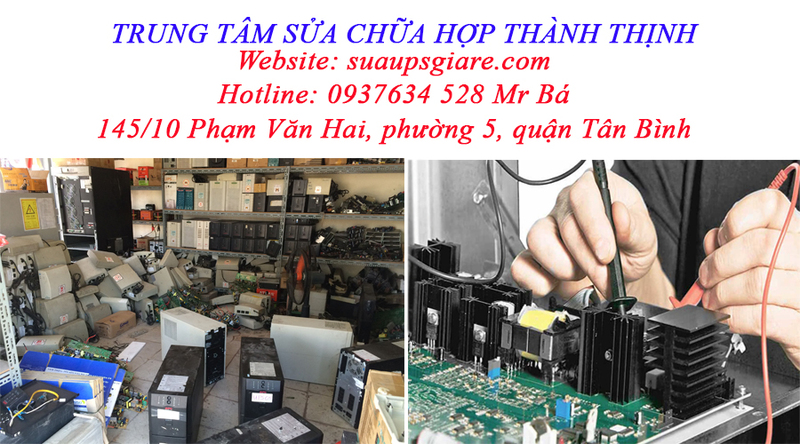 Repairing industrial large capacity UPS. 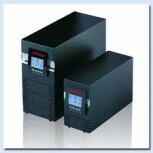 HTT Company specializes in repairing industrial large capacity UPS. 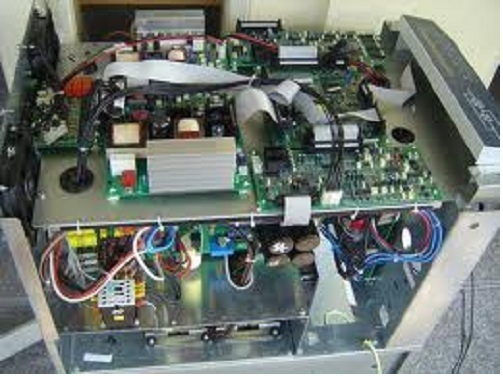 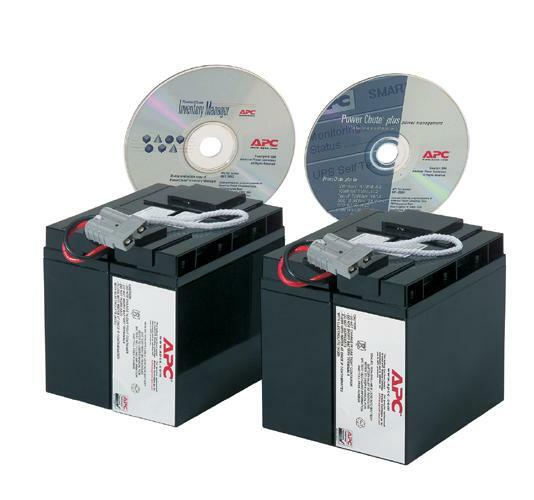 Power Systems - UPS has become an extremely important device in ensuring a stable power source and quality not only for electrical equipment daily activities, but also used for industrial electrical equipment, health care, and national security. 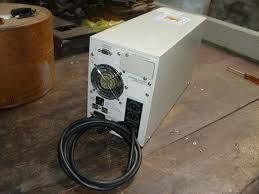 - Telecommunications equipment, the equipment in the BTS station. 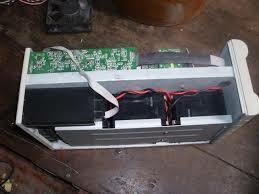 - Equipment, production lines in the factories. 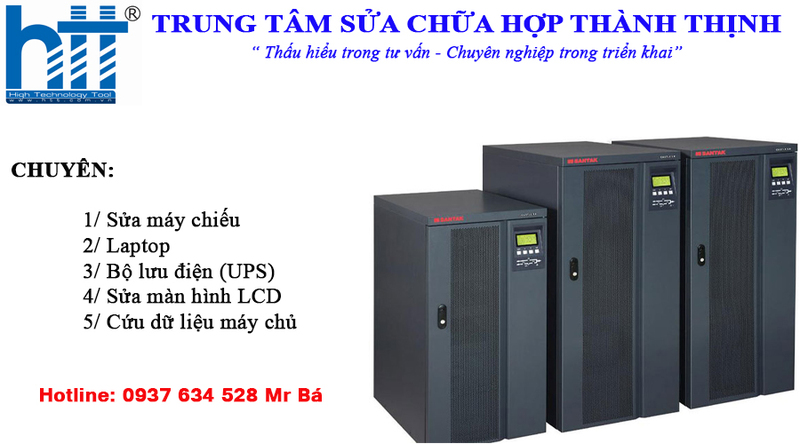 Meet the large industrial equipment, industrial UPS requires must have greater capacity 20KVA to 2000KVA. 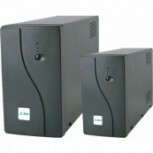 Hence, the UPS is equipped with a number of industrial battery output, large cooling mode, well protected, to comply with ISO standards such as IP20, IP21. 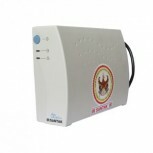 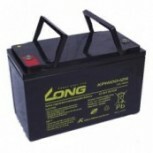 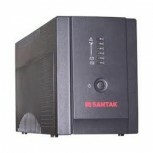 Therefore UPS industry trade size and large capacity. 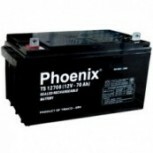 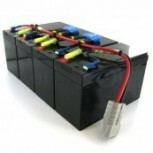 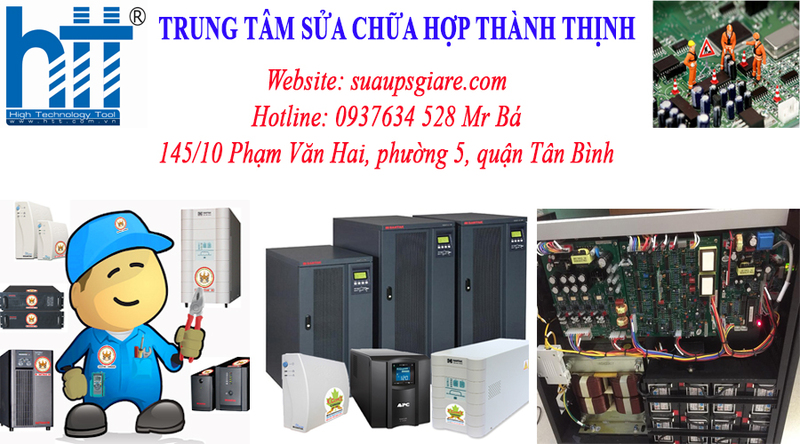 UPS repairs large capacity industrial supply difficulties of power characteristics, the channel, move the UPS warehouse. 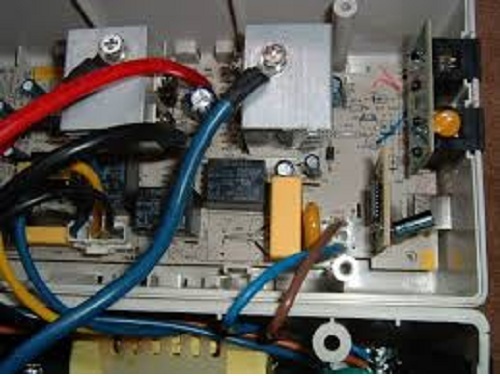 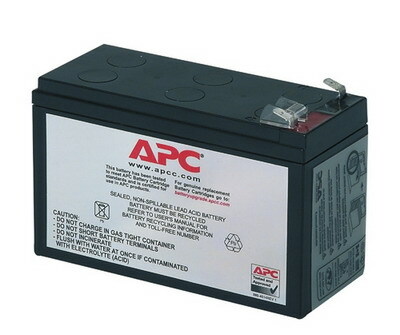 Additionally, UPS devices with complex technical, requiring repair must have high technical expertise, careful meticulous users can ensure safety.